This Powerful Advance PRO Ultra high spec NVR (Network Video Recorder) has the capability to connect up to four ULTRA HD 4K 8 Megapixel cameras. 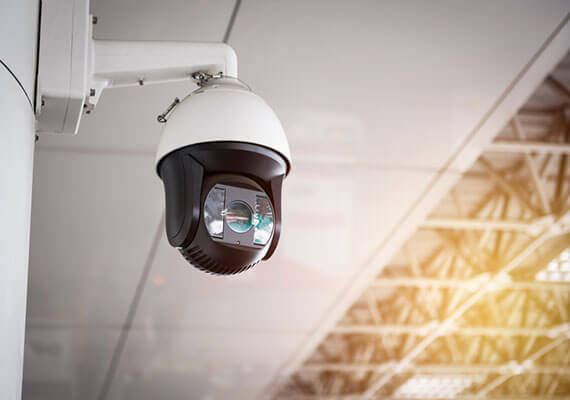 It uses the latest H.265 video format technology which significantly increases the hard drive capacity as opposed to the H.264 video format technology available in most NVRS. 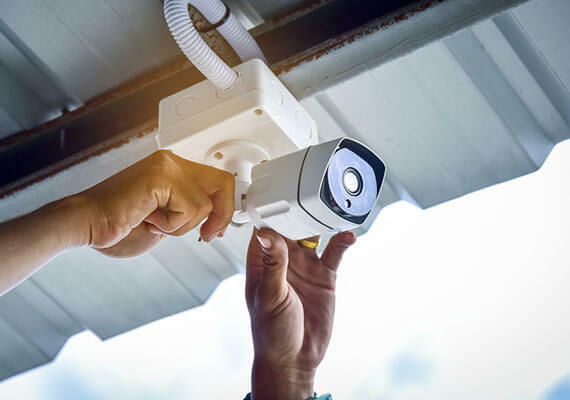 The NVR is accessible remotely via a PC, MAC and all Windows, Apple or Android devices enabling you to view live footage, review historical video footage and also back up data.CCTV BNC Monitor or to get the best results use a ULTRA HD 4K display. 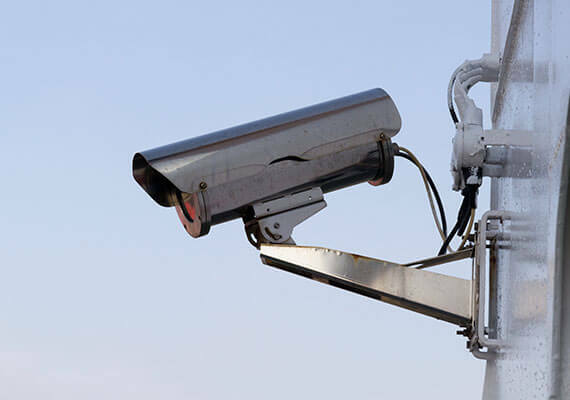 It also has the facility to control more sophisticated PTZ (Pan, Tilt and zoom) cameras if required. 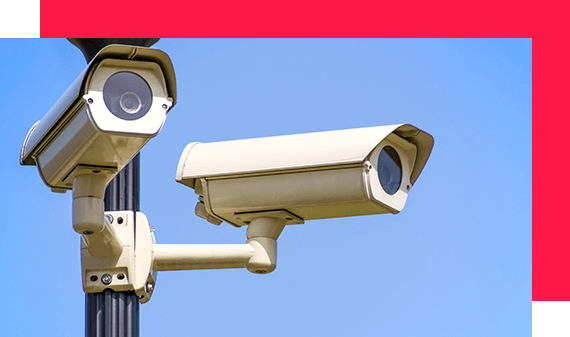 Choice of two Advance PRO Series Cameras, either an outdoor bullet style camera which has a traditional look, that acts as more of a deterrent or an outdoor / indoor dome camera if you prefer a discreet look and require super vandal resistant properties. The groundbreaking ULTRA HD 4K 8 Megapixel delivers fantastic high definition facial recognition quality video footage, with a 2.8 / 4mm fixed lens providing a wide viewing angle. Both cameras are fully weather proof with a whopping IP67 rating that enables them to withstand UK’s wet and cold weather conditions. 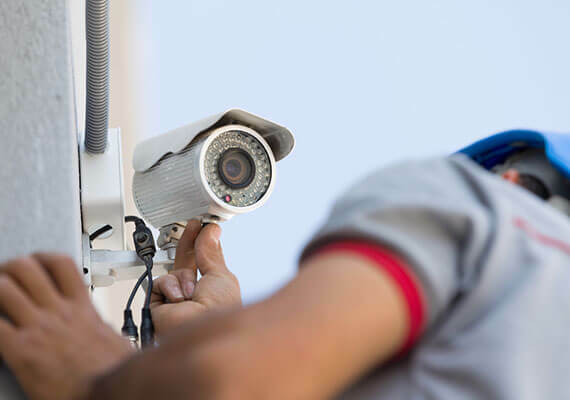 After installing hundreds of CCTV Systems over many years, our conclusion is that to get the best out of a high quality system it is essential to have it installed by a highly experienced professional team. Having a local team to you enables us to keep costs low and provide a quick turnaround for the installation and after sales service. Our philosophy is not to dictate but to consult and advise therefore at the start of installation our friendly engineers will have a walk around with you, to reconfirm all positions / DVR location and ensure that you are happy with all the proposed cabling routes.All of our engineers pay high attention to detail with regards to every aspect such as, building aesthetics, hiding / enclosing cabling and leaving the premises neat and tidy once the work is complete. 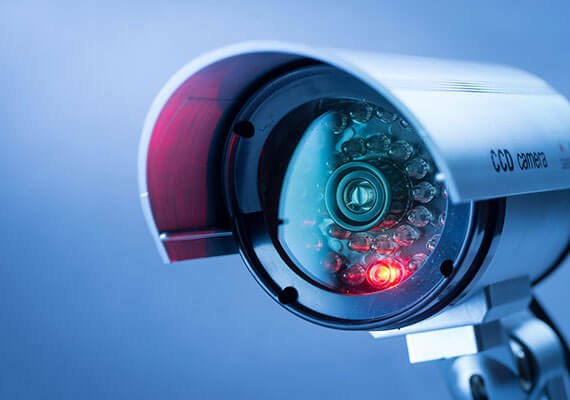 Remote viewing is an excellent feature in today’s modern day CCTV, where you can remotely access live and recorded footage as well as control most functions of the DVR from anywhere in the world via the Internet on Windows, MAC OS, Android and IOS Devices. It requires us to link the DVR to your Internet router via a LAN cable or wirelessly (extra £49.95). We need to have your static IP address and login details for the router ready on the day of installation to set this function up for you (this can be obtained from under the router).For residential customers, as they do not usually have a static IP address, we offer a yearly DYNDNS setup service which is included in installation charges for the first year. Once the installation of equipment is complete and set up it is then essential to commission the system to function as set out by the equipment manufacturers. It entails operating the system from the controls and ensuring that every function and view is as originally designed. There may be a need to do some fine adjustments to cameras, lenses, and angles of view, etc keeping in mind customer’s preferences. 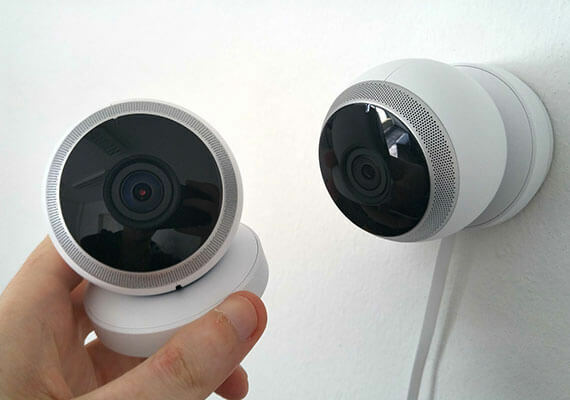 As standard the system will be set to record on motion detection (recommended) unless advised otherwise by the you. In plain and simple terms, the system is set up and tweaked to perform at an optimum level with regards to property / site and your requirements in mind. Most Installations don’t usually have any special requirements, however give us a call if you have any extra requirements such as, extra long HDMI cables to connect the DVR to a monitor in another room, HDMI splitter, monitor bracket, audio, electrical works, specialised cabling / trunking, underground / under floor board cabling, cameras mounting on poles, ladders longer that 20ft, access equipment to reach heights above 25ft, average cable runs of more than 40 meters, any digging work or any other special requirement. We are able to accommodate most special requirements however we will need to review if there will be any extra costs involved before the time of booking. It is essential for a healthy relationship between us the company and you the client that we are on the same page from day one.